The dean of business historians continues his masterful chronicle of the transforming revolutions of the twentieth century begun in Inventing the Electronic Century. Alfred Chandler argues that only with consistent attention to research and development and an emphasis on long-term corporate strategies could firms remain successful over time. He details these processes for nearly every major chemical and pharmaceutical firm, demonstrating why some companies forged ahead while others failed. 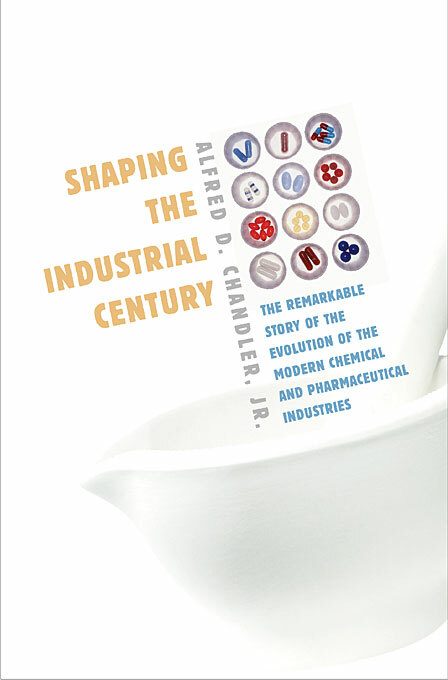 By the end of World War II, the chemical and pharmaceutical industries were transformed by the commercializing of new learning, the petrochemical and the antibiotic revolutions. But by the 1970s, chemical science was no longer providing the new learning necessary to commercialize more products, although new directions flourished in the pharmaceutical industries. 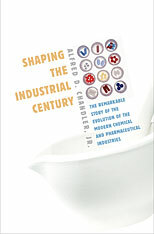 In the 1980s, major drug companies, including Eli Lilly, Merck, and Schering Plough, commercialized the first biotechnology products, and as the twenty-first century began, the infrastructure of this biotechnology revolution was comparable to that of the second industrial revolution just before World War I and the information revolution of the 1960s. Shaping the Industrial Century is a major contribution to our understanding of the most dynamic industries of the modern era.